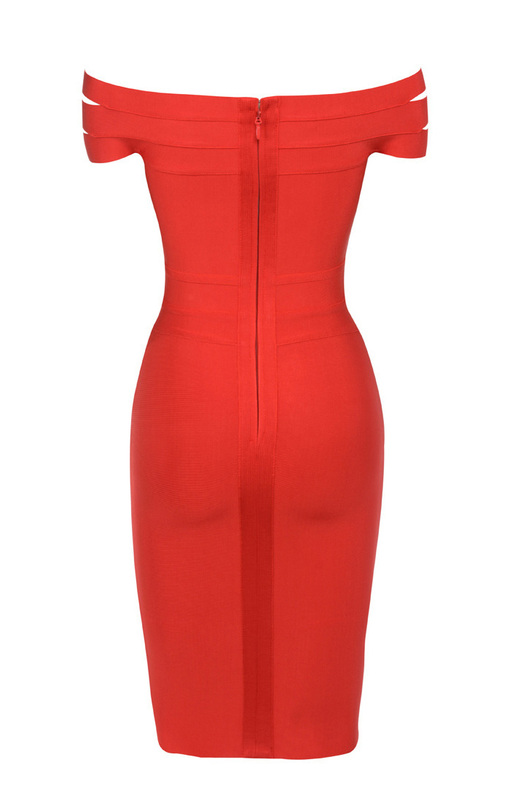 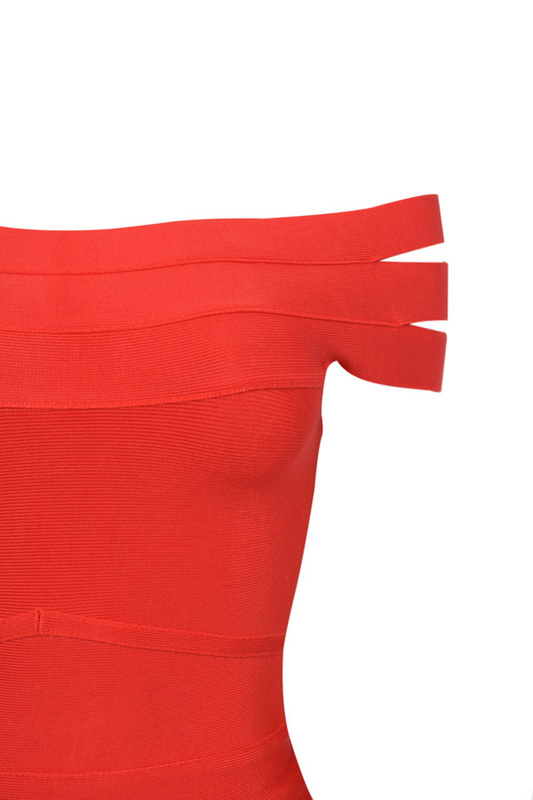 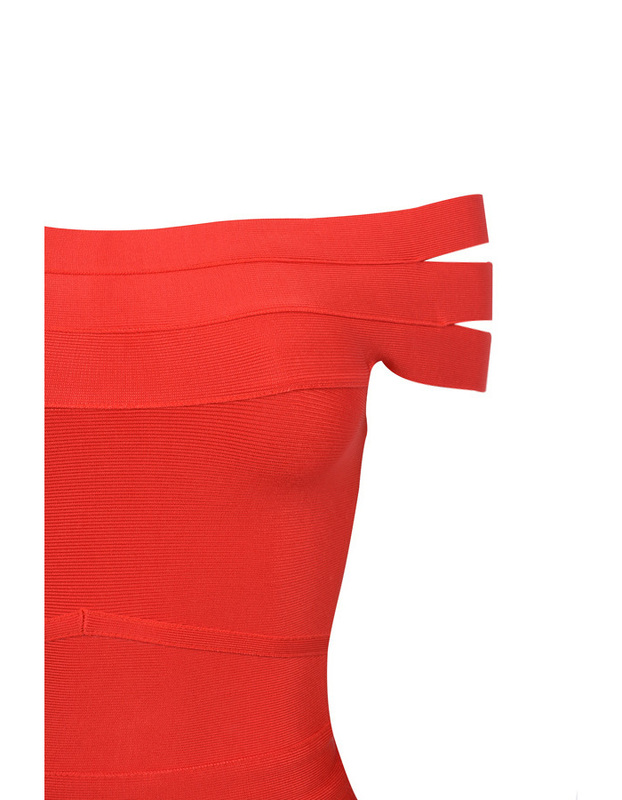 Set off the fire alarms in 'Scarlett', our oh-so-hot red off-the-shoulder bandage dress. 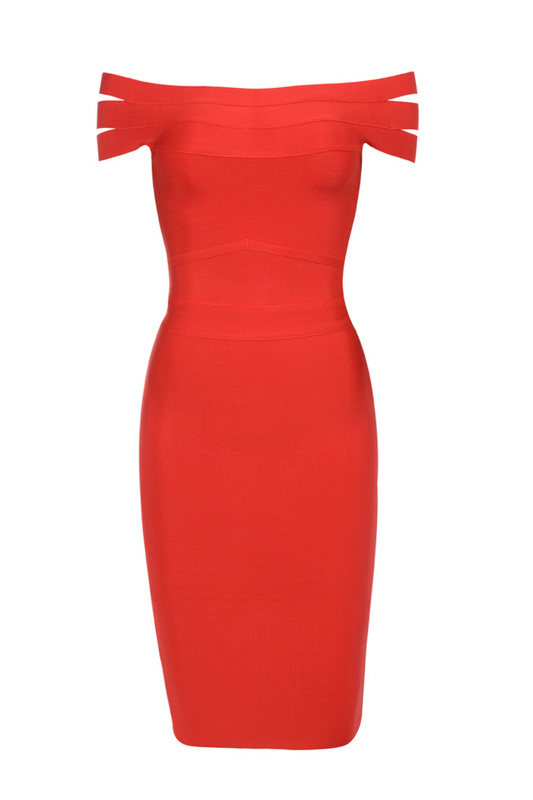 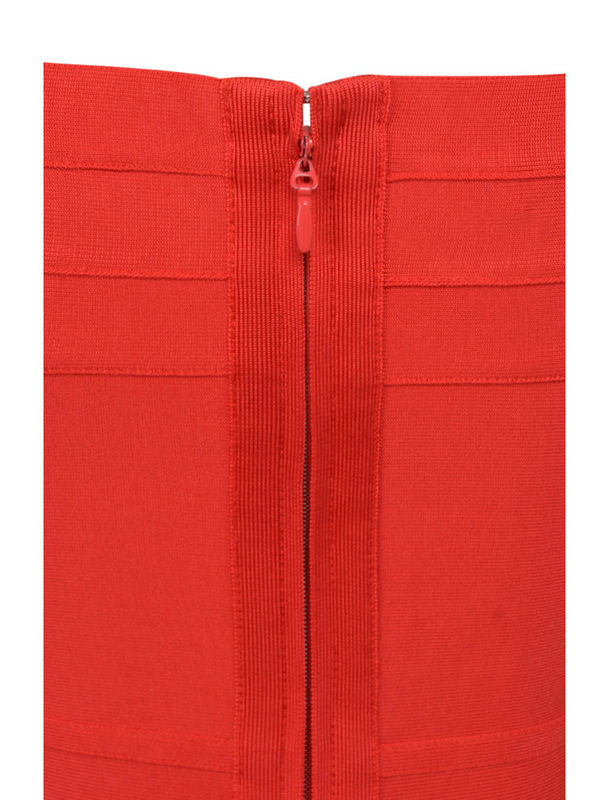 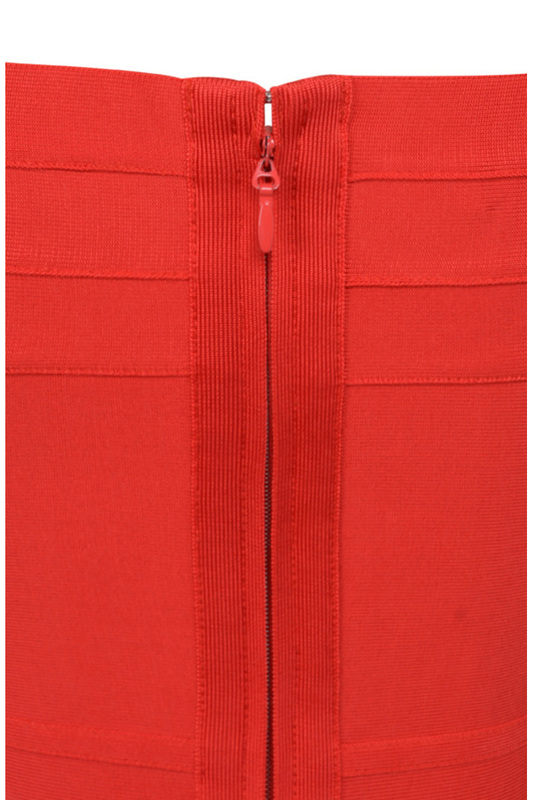 Featuring cut out detailing to the shoulders, a super-nipped waist and a knee length pencil cut. 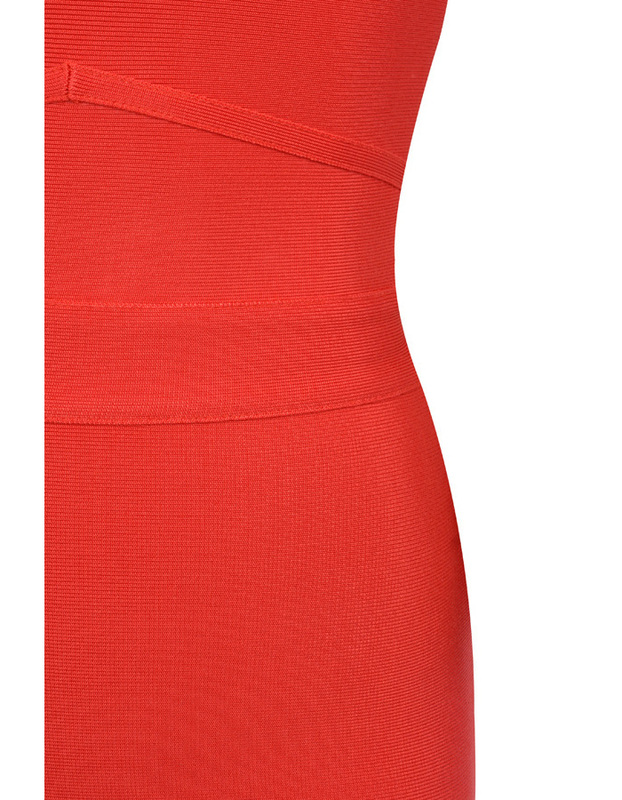 Made from our ultra-luxe bandage fabric that is super stretchy and sculpts your figure. 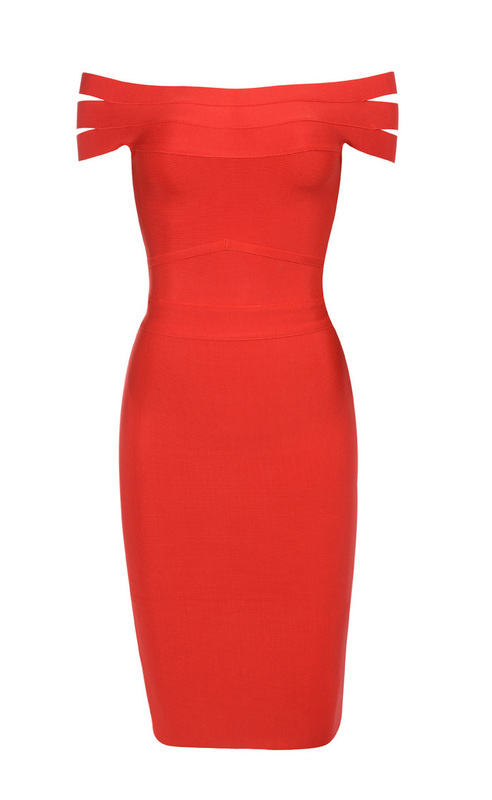 Made from Bandage fabric. 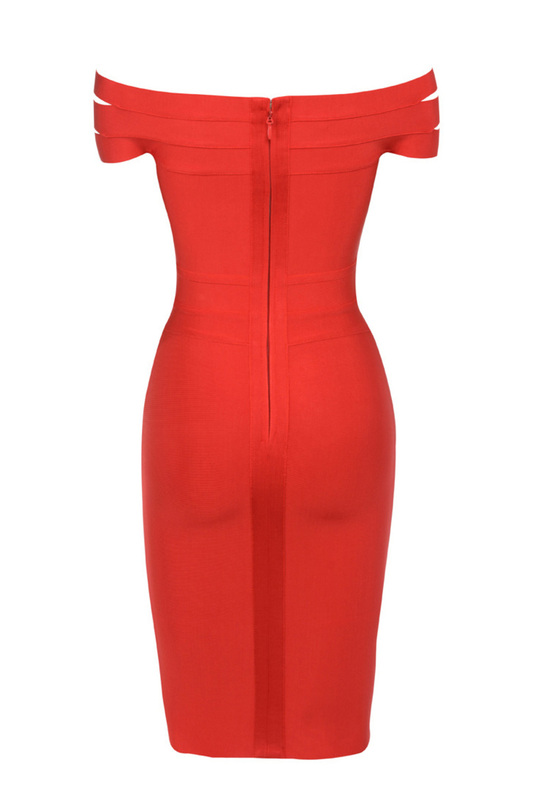 Throw on a moto jacket and your highest pumps and set the town alight.